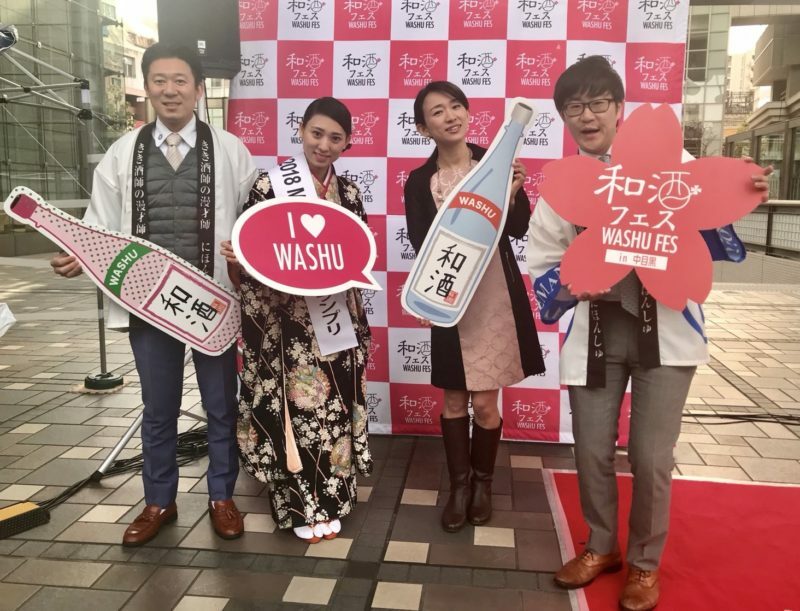 1 ”The 9th Japanese Sake Festival” was held for 2days in Nakameguro and 2018 Miss Sake runner-up Masayo Horii participated in the first day. 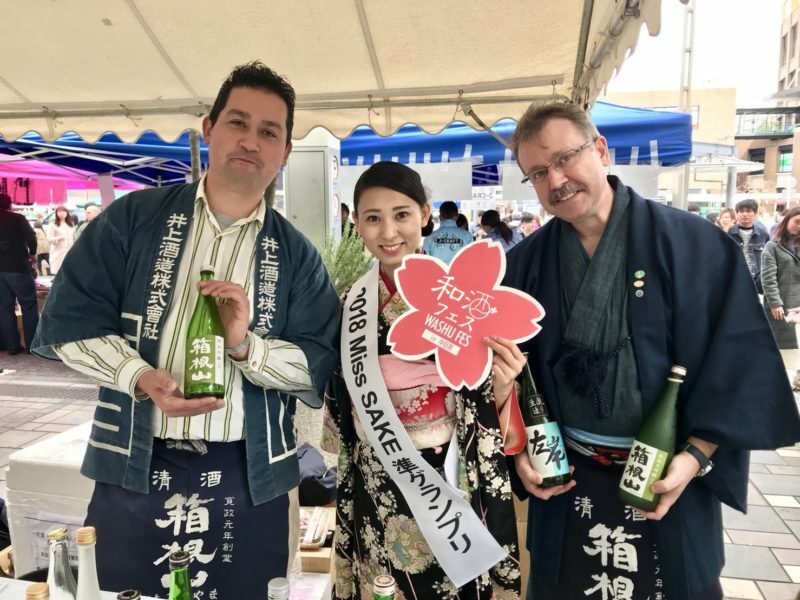 ”The 9th Japanese Sake Festival” was held for 2days in Nakameguro and 2018 Miss Sake runner-up Masayo Horii participated in the first day. 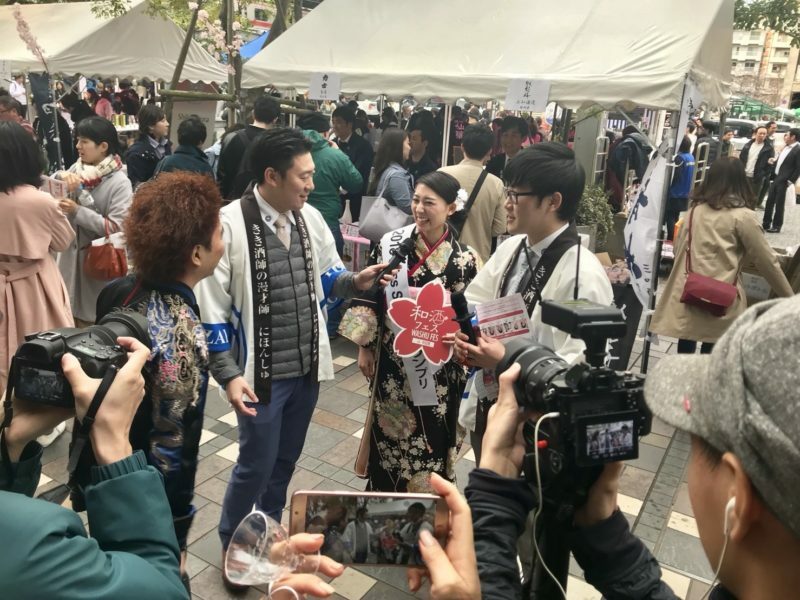 This is Masayo Horii 2018 Miss Sake runner-up. 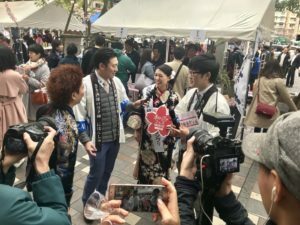 “The 9th Japanese Sake Festival” was held for 2days in Nakameguro and I participated in the first day. 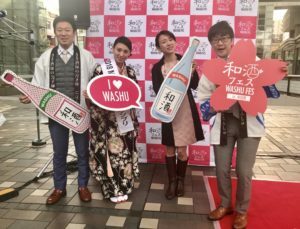 46 of the brewery took part in this festival, and we enjoyed a variety of sake. 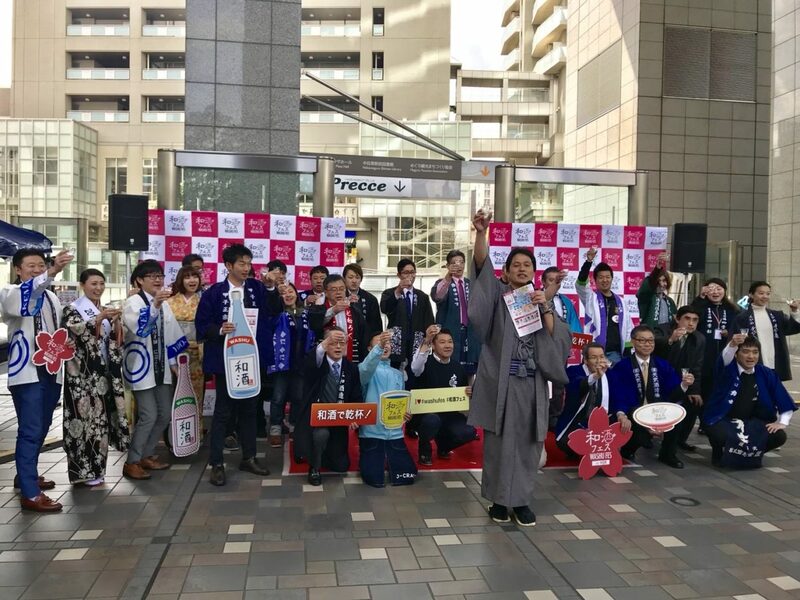 The comedy duo, Nihonshu showed us a nice performance,I recommended each booth with them to visitors. I got an interview from Hong Kong media, it was a good opportunity to introduce our activities. I would like as many people as possible to taste Japanese sake. 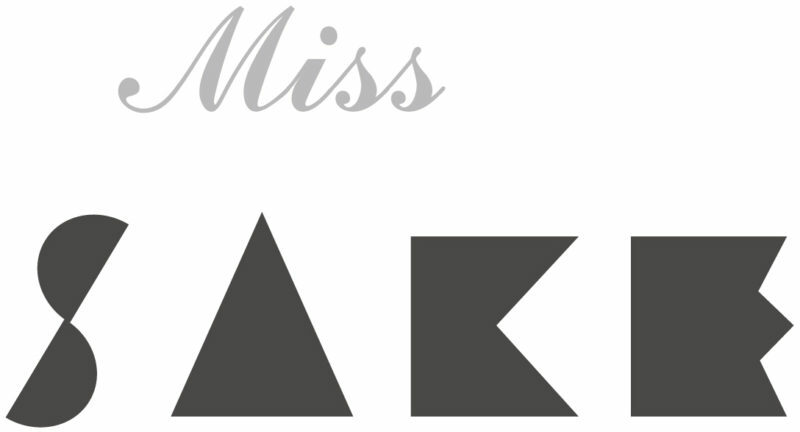 I had a valuable experience.